The Frauenkirche located in Dresden (Germany) is a landmark of the city. Built in the 18th century and destroyed in the World War II, it was faithful reconstructed almost 60 years later. This war memorial became a symbol of peace and reconciliation. A miniature model of the building transmits the message to the world and illustrates the high accuracy of Micro Laser Sintering. 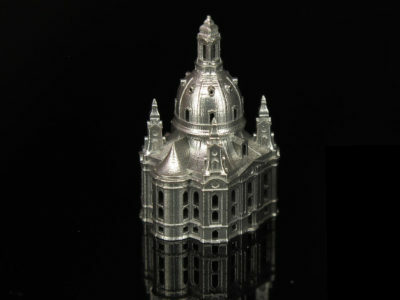 The outer shape of the Frauenkirche located in Dresden (Germany) largely corresponds to a process-adapted design for additive manufacturing. 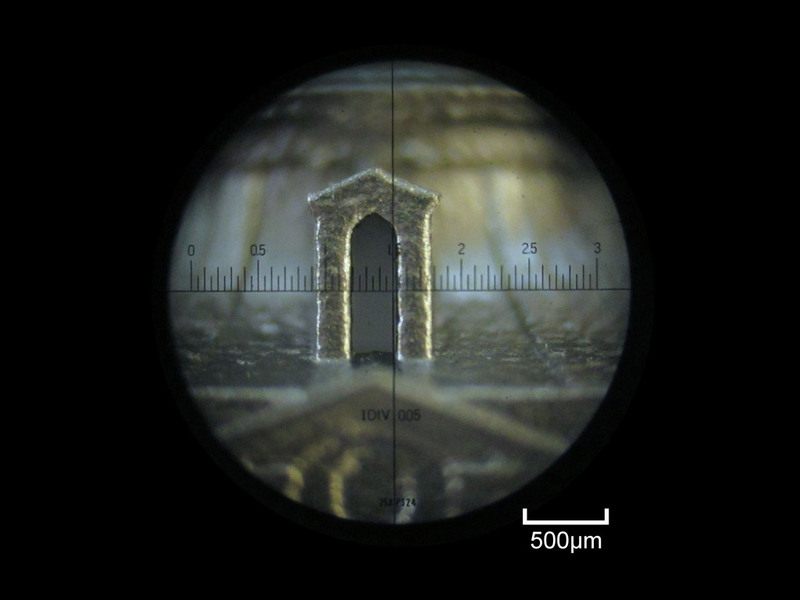 Smaller adjustments were made at the window frames of the dome. The initial shapes were replaced by window arches at the top. 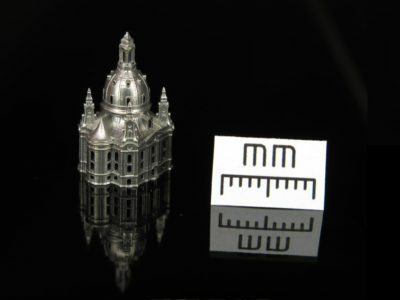 Despite the model height of 16.6 mm and a scale of 1:6100, the miniaturized church shows an extraordinary richness of details. The use of metal causes an unsuspected strength of the filigree structures. The gloss level of the surface has been increased by an after-treatment. Micro Laser Sintering systems by 3D MicroPrint GmbH enable the cost-effective manufacturing of individual pieces and individualized series models with an incredible richness of micro details. 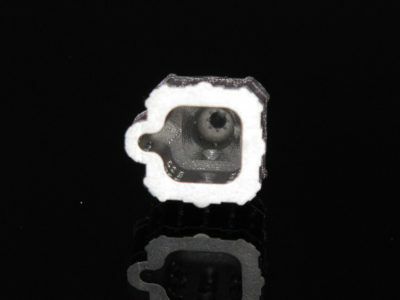 The featured part was manufactured with a DMP50 GP Micro Laser Sintering system developed by 3D MicroPrint GmbH.